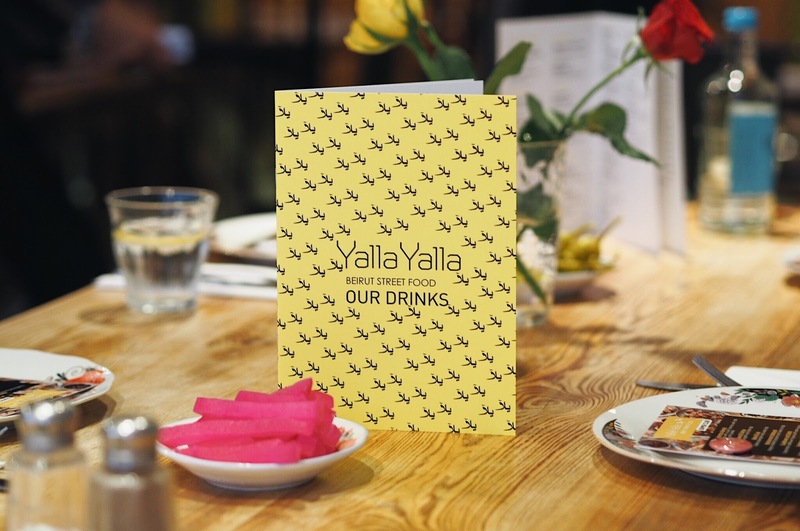 You guys know how much I adore the cuisine from the Levantine region - I mean I bang on about it enough - and you also know how much I love Yalla Yalla. 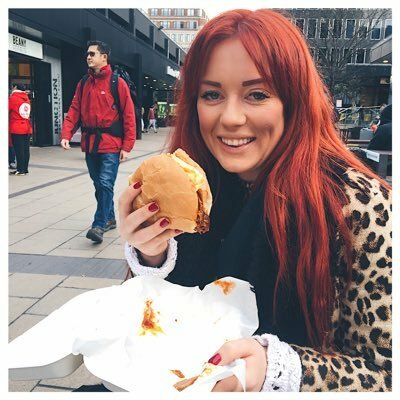 So when the opportunity arose to represent Love Pop-Ups London at their recent supperclub event - of course I jumped at the chance! 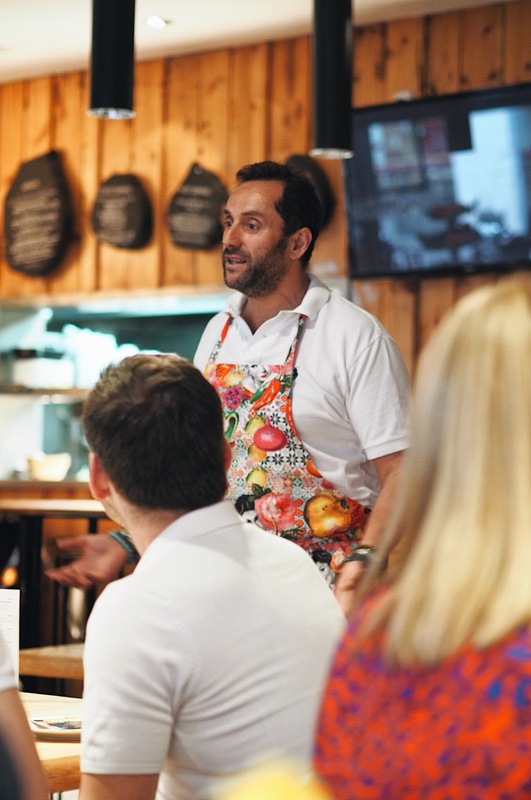 The night was being run by WeFiFo - a clever supperclub concept which connects home cooks, supper club hosts and food skills event organisers with diners in their local community. 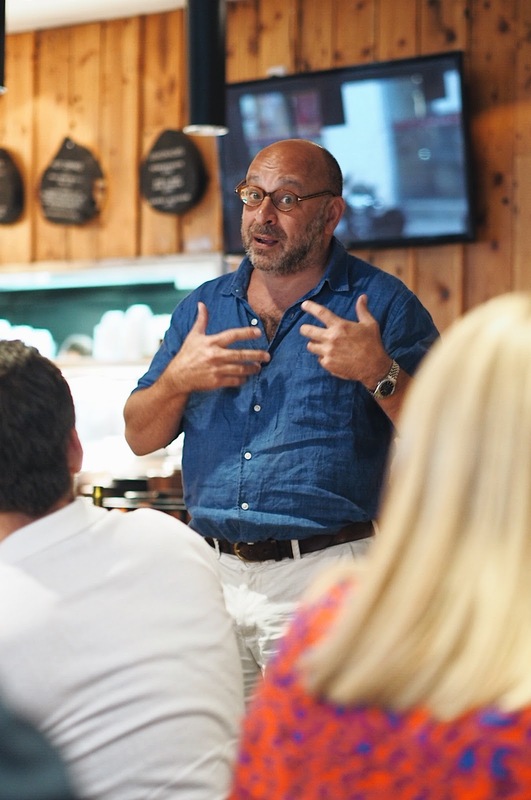 Chef Tony Kitous (the founder of Comptoir Libanais no less) invited a select handful of guests to his table to share his passion and love for food - and I was lucky enough to be amongst them. 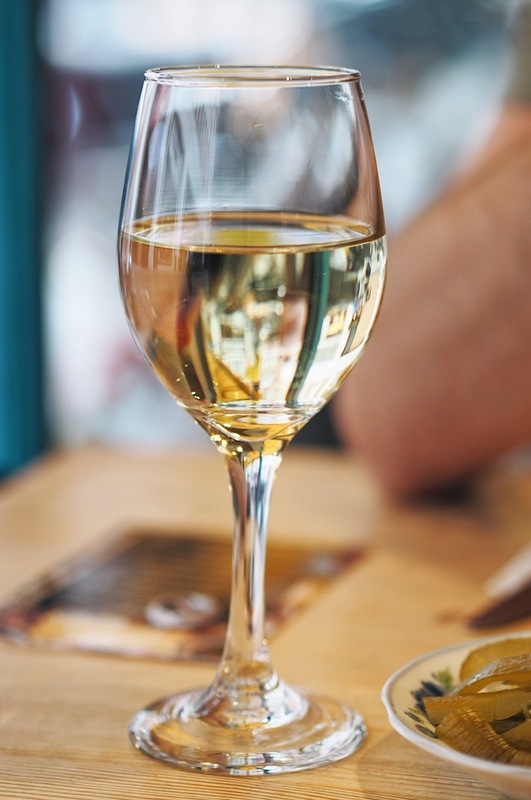 Not only did we explore the deep and delicious history of Lebanese cooking but we also got a crash course in their rich wine heritage - did you know they were producing wine LONG before the French or Spanish? 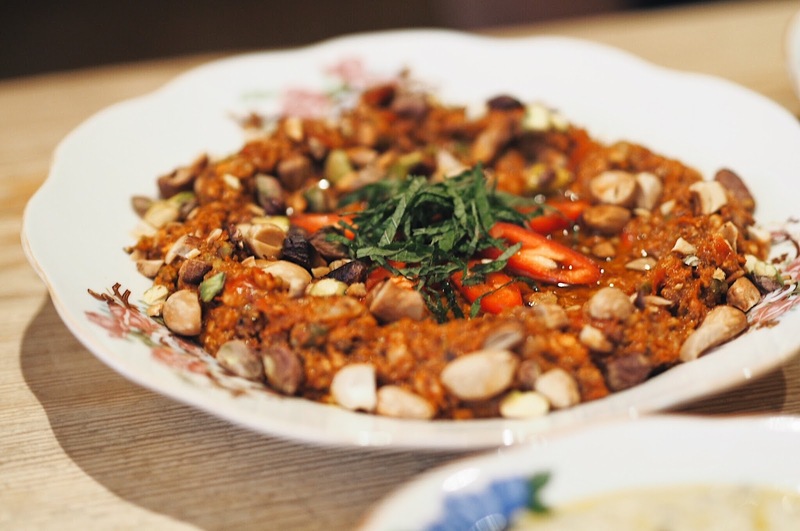 and the Muhhamara Hallabyah - made by blitzing roasted peppers into a creamy consistancy and adding mixed nuts for extra crunch. 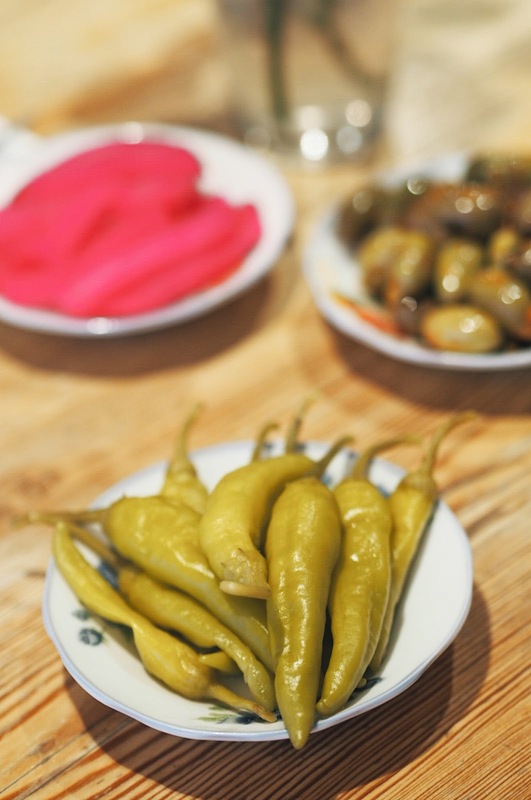 One of my favourite things about Lebanese food is the wide array of veggie-friendly dishes. 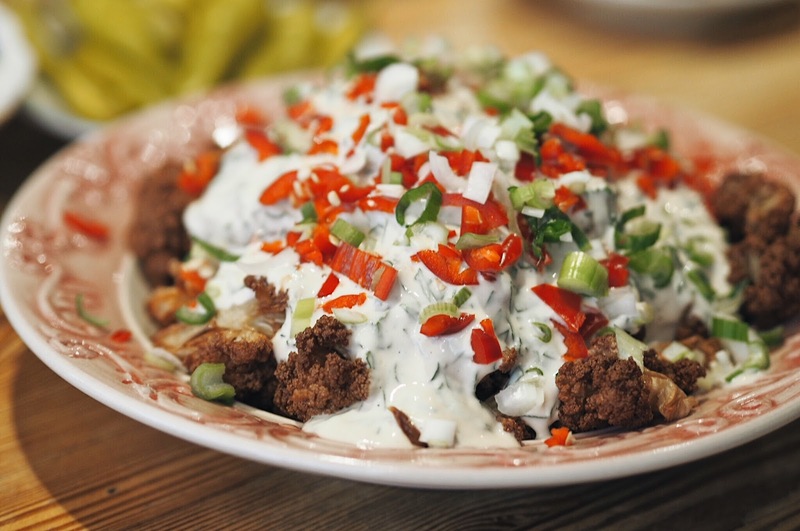 The deep fried cauliflower was a surprising favourite - cooked down till it's nice and soft then topped with creamy tahini and freshly chopped chilli and spring onion. 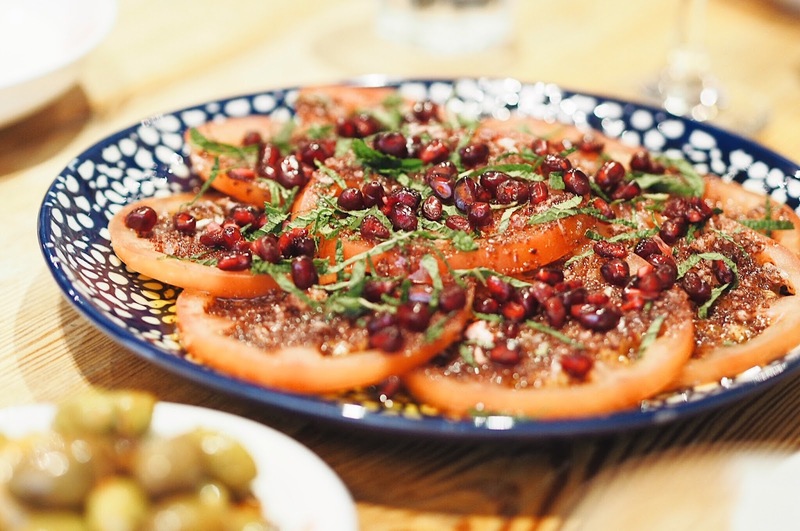 We also loved the Salatete Banadoura - a popular summer salad made using ripe, juicy tomatoes, drizzled with garlic, sumac, cider vinegar and lemon juice then topped with pomegranate seeds. 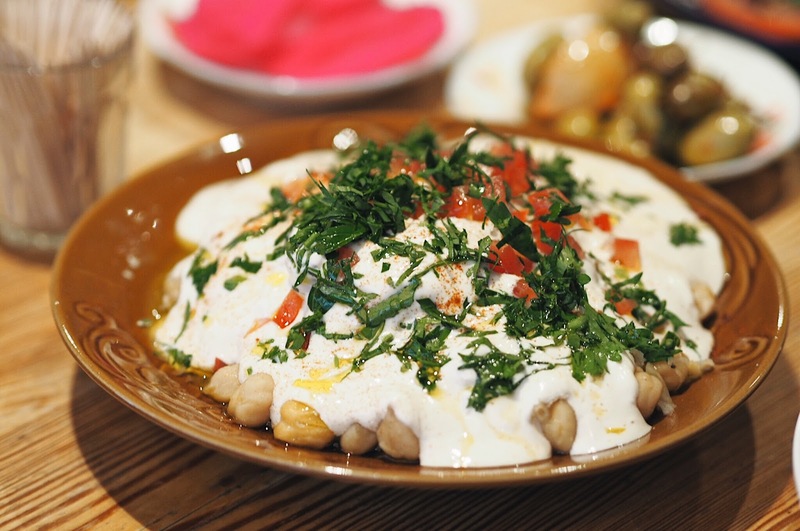 And the Moussabaha - a really simple dish which piles freshly cooked chickpeas with creamy yogurt, cumin and tahini sauce. 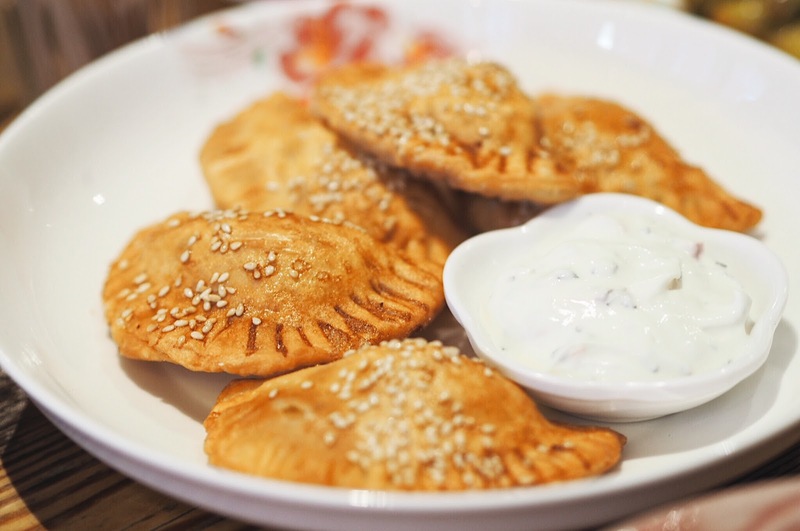 Cheese lovers will adore the Samboussek Halloumi - little pastry parcels stuffed with feta and halloumi cheese...slightly crisp on the outside while light and creamy within. 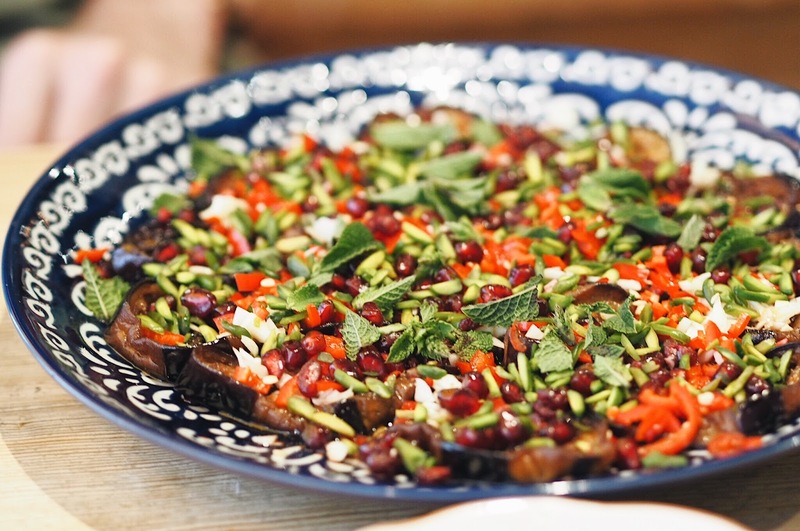 And I absolutely loved the Salatete Batenjan bil Romane - a fried aubergine and pomegranate salad which was so good - I served it at my birthday BBQ the following week! 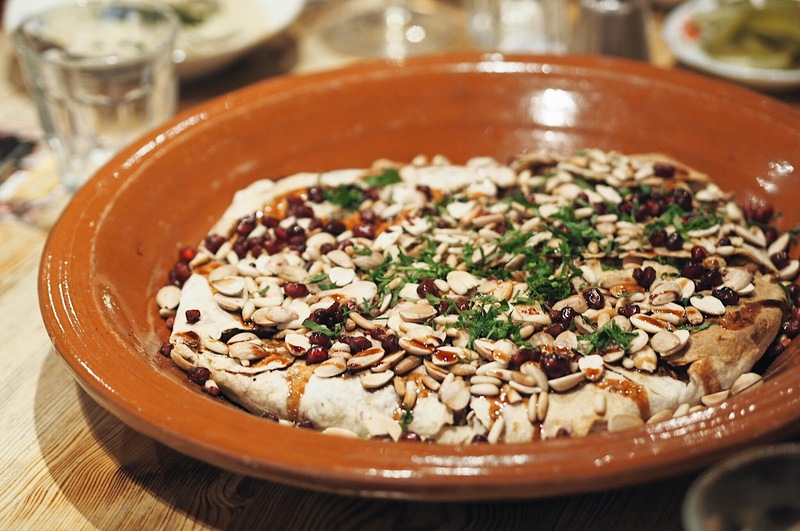 The real show-stopper though was the Moussakhan - a huge Palestinian-style braised spiced chicken pie made using lots of fragrant spices and a thick Arabic bread crust. The flavour was unlike anything I've ever tried and the presentation - being served into huge portions at the table - added a real touch of theatre to our evening. 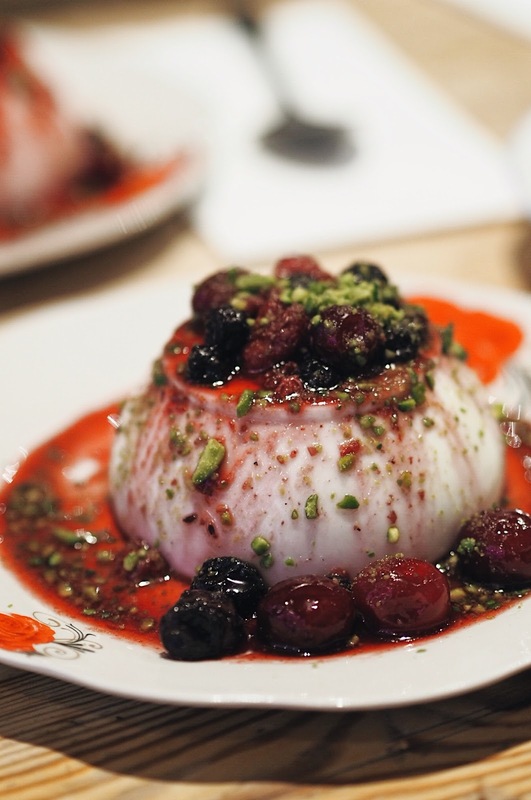 Pudding came in the form of a rose mouhalabia - a milk-based dessert served with a summer fruit compote which was perfectly light to round off a decadent and truly delicious meal! I had an incredible night with WeFiFo and Yalla Yalla and highly recommend getting tickets for his next event if you like Lebanese food. 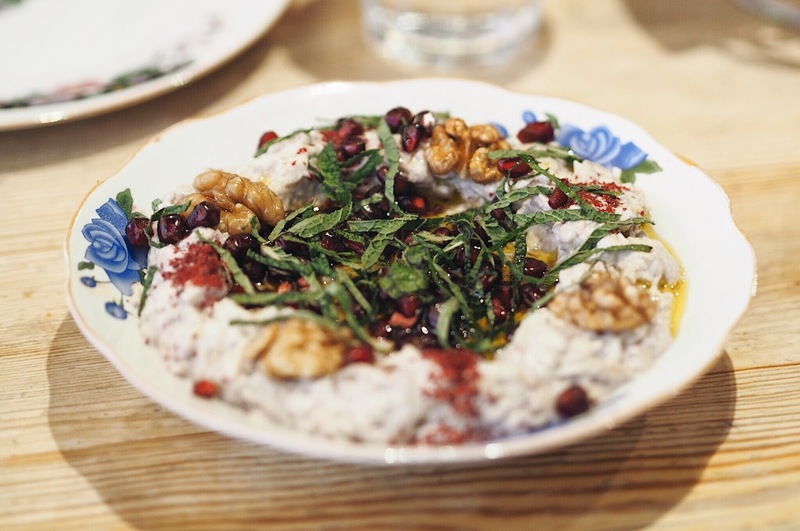 For £50, you'll get all the food mentioned above plus a glass of wine on arrival. I promise - it's well worth the dollar! 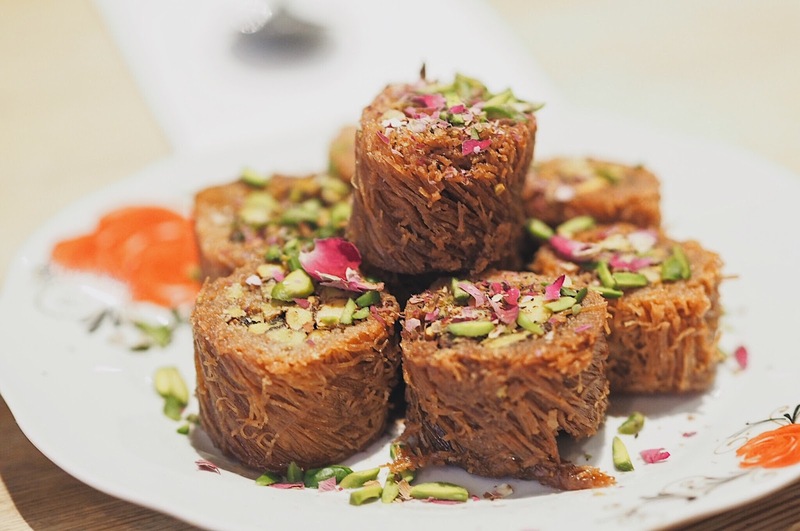 If Lebanese isn't your thing (who even are you?! 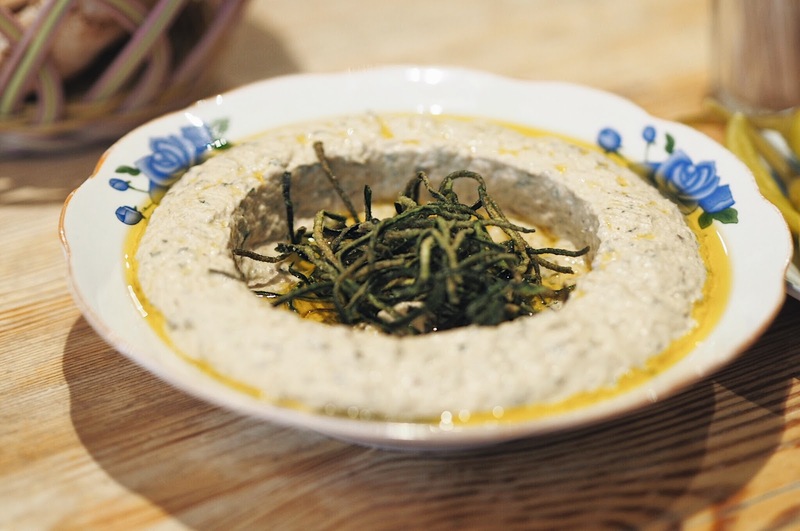 ), you can find tons of incredible events over on the WeFiFo website - happy eating! 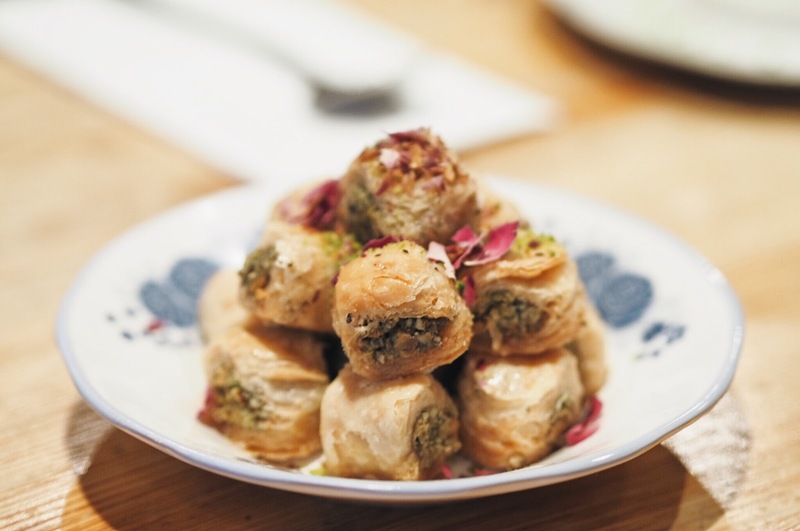 Oh baklava - yum! I can't resist the stuff. This looks like a really fun night with loads of fabulous food.